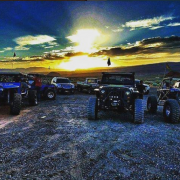 Do you dream of off road adventures, free of paved roads and never ending horizons? Do you need a vehicle that is rugged enough to handle unknown terrain and conquer unforeseen obstacles? Even though it’s common knowledge that today’s 4x4s don’t pack quite the same punch as their predecessors did 10+ years ago, today’s models will still allow you to enjoy the road less traveled-and in style, no less. 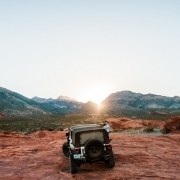 The five off road vehicles we’ve rounded up can be found on countless lists all over the internet. 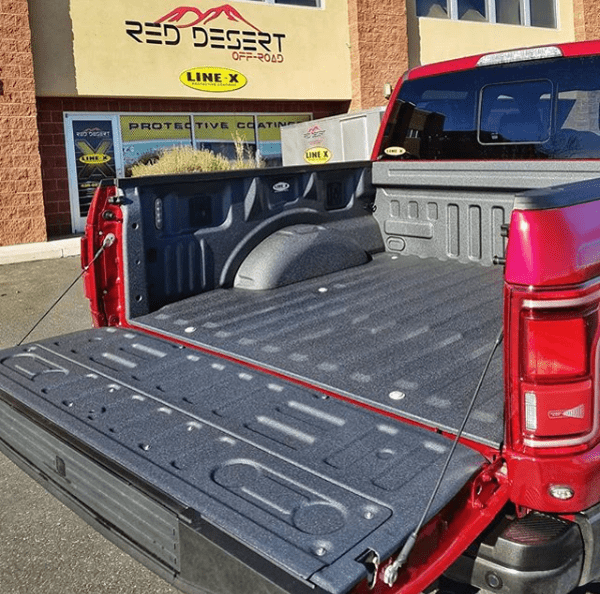 We decided to stick to just five of the best options available (and yes, that includes the infamous Jeep Wrangler) because at the end of the day it’s about quality, not quantity. 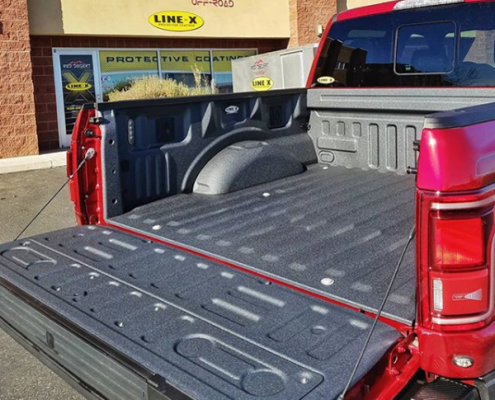 This September, Red Desert is proud to be part of the LINE-X family as we partner with St. Jude to raise awareness for Childhood Cancer, by donating $10 to the St. Jude Foundation for every LINE-X truck bed liner sold between August 27- September 30. 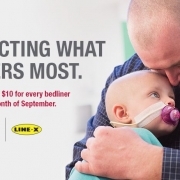 Last year LINE-X was able to raise $103,590 for St. Jude’s, this year we hope to top that! Our goal is to raise over $100,000 for the kids at St. Jude’s and we are asking for your help to meet this goal. 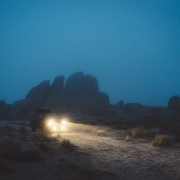 At Red Desert, we know that no two off-road vehicles are created equal, this is why we provide premium options for off road lighting, for every trailblazing vehicle. From Trucks and Jeeps to motorcycles and ATVs, illuminate the trail with these state of the art lights designed by leading industry juggernauts. 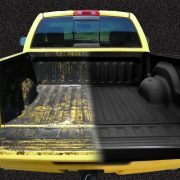 Not sure what lighting system will look best on your rig? 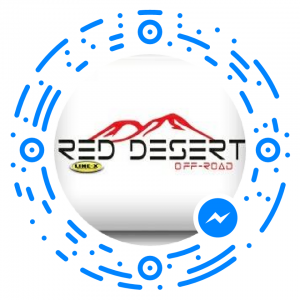 Check out our Interactive Garage, enables you to see how any of these lights would look mounted on your Southern Utah off-road vehicle.